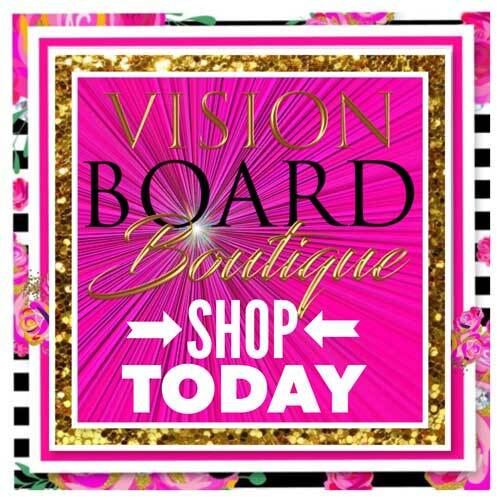 Watch this video to see all the exciting things you will receive in your DESTINY BOARD/ Vision Board Kit. 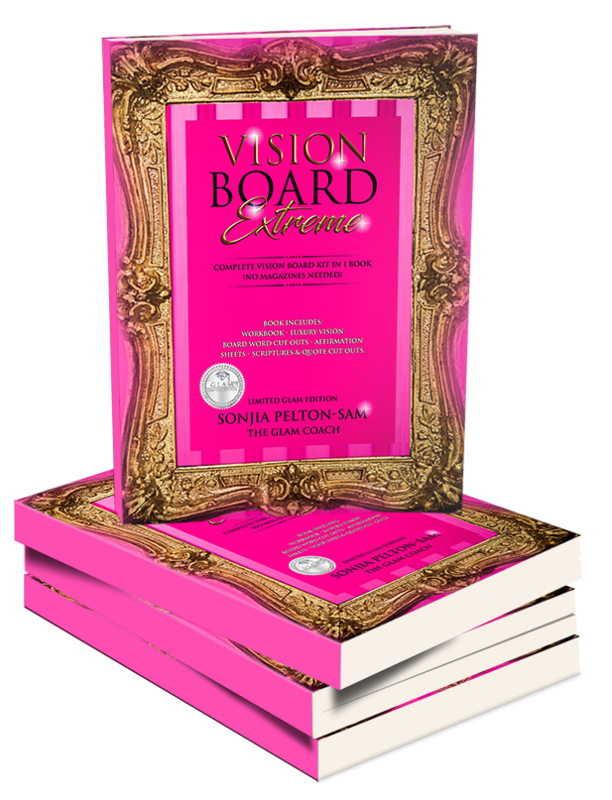 This book teaches you to add another dimension to any vision board by helping prompt you through using affirmations of faith and reminding you to keep GOD 1st as you walk into your purpose and your assigned destiny. 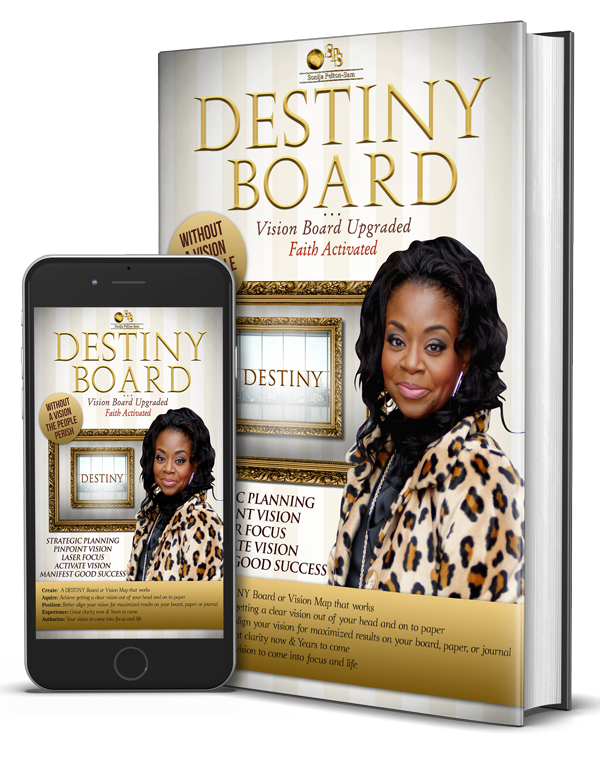 DESTINY Board coaches you and guides you into adding scriptures, prayer, & faith to your board which then makes it a very valuable tool of next level visualization. 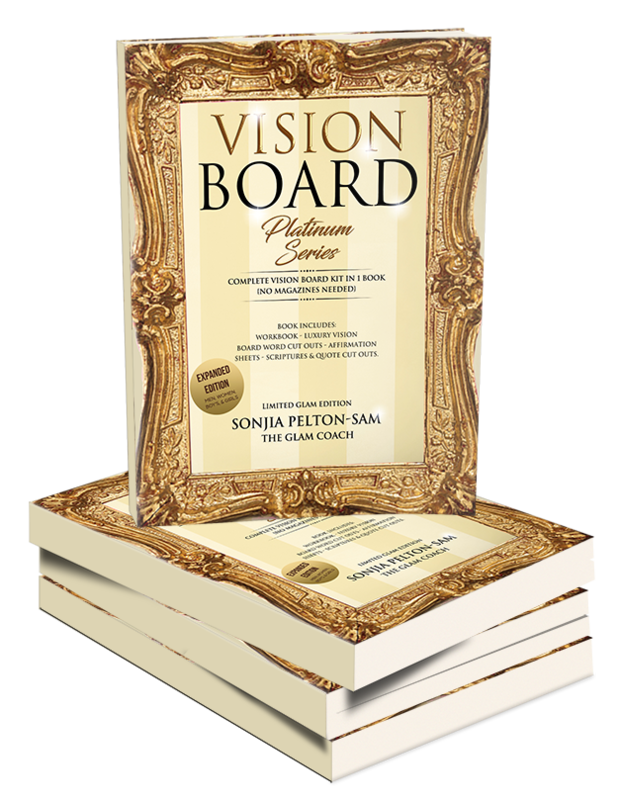 This book also teaches you to use positive affirmations to transform your mouth and renew mind through activating your Mind Maps and brings your dreams & goals into fruition by placing actual pictures of you, your family, affirmations, scriptures, and desired wants on your board. (NO MORE RANDOM Magazine Cutouts). 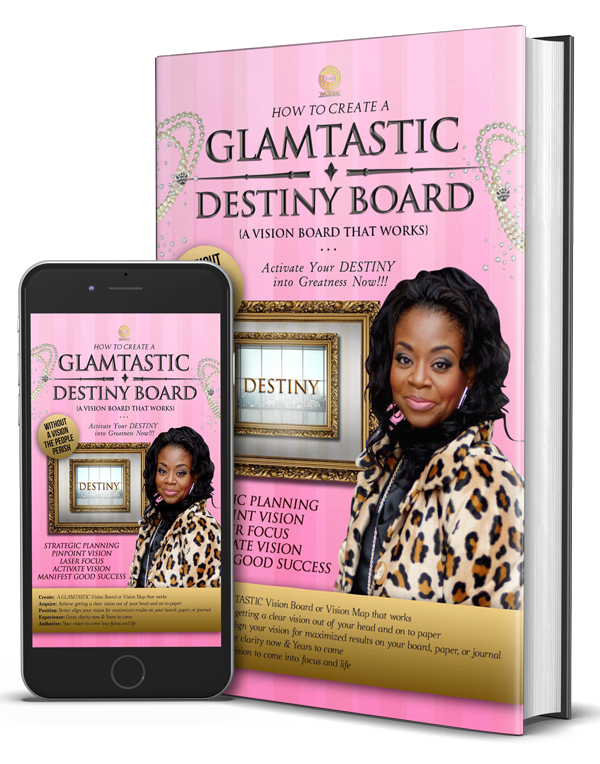 You will zone in and learn the art of Sharp Focus Goal Setting This is an advanced treasure map with all of the detailed instructions to create a DESTINY Board, a vision board that works and that is activated by faith. 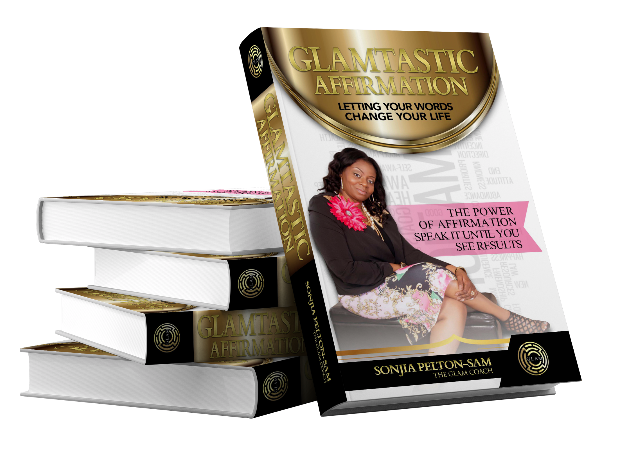 GLAMTASTIC AFFIRMATIONS is the perfect book for the person who has a desire to change their lives and create their destiny! This book is for every one. 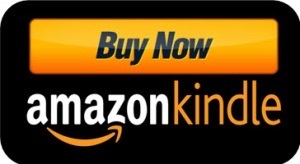 It’s a fast easy read, and it will jump start your life in a positive direction now! Affirmations are proven to be the best way to promote positive self-talk. You have to believe in you before others do. This book was written to help you unleash and unlock the full potential God placed in you and intended you to use. Writing out your affirmations and speaking them out loud bring clarity and focus into your life. Please remember to use your affirmations wisely, make your wants and petitions count. Write and speak things into your life that matter at your core. Put your family in your affirmations, your attitude that needs adjusting so that you can go to the next level. Your health and organizational structure of your life are just a few key factors that might matter. Core issues need to be resolved and refocused through writing and releasing positive words and key scriptures into your life, then add all the other remedial material things like wealth and abundance of resources. Only what you do for Christ will last when it’s all said and done at the end of your life. Seek ye first the Kingdom of Heaven and all these other things will come. It is important to note that faith without works is dead. This means write it, speak it, move on it, and take action toward your goals now!! !